The following Business Joomla Layout is a fantastic selection if you’re searching to buy a top notch theme for a pro small business webpage. Whether you need a small enterprise single page, or a massive corporation web site – Joomla will be the decision experts make. The Joomla business template you can see here offers all sorts of things one may require, from contemporary layout to astonishingly efficient functions along with straightforward customization. 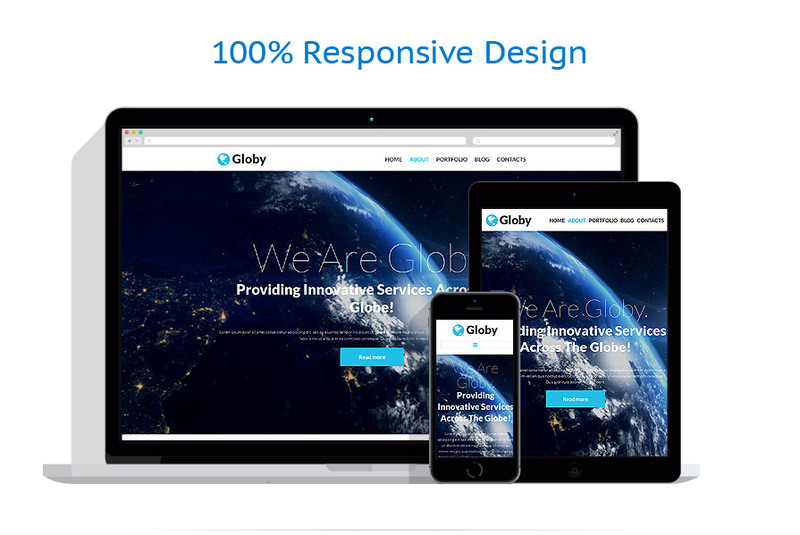 If you want a solid presence of your business agency online, this theme is for you. Its design accommodates a lot of information, placing it in easy to perceive manner that is so important for content heavy websites. A powerful visual part which is based on the contrast of white background vibrant blue, and stunning parallax effect have a strong impact on the viewers, catching their attention and driving them in. Thought out navigation allows seamless browsing of all company info, while its responsive nature offers to perform it on the go. Good design for good company. This template is a part of our 15+ Premium Templates for Joomla top list. The template should interest business, industrial, architecture, politics, society people companies.